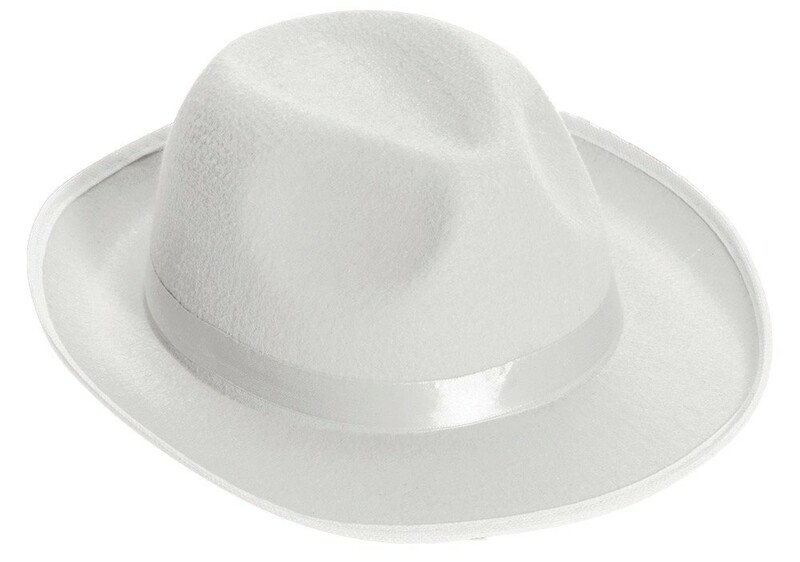 A great all-purpose fedora that will look classy for any occasion, from Sinatra parties to retro events, to wearing almost anywhere just to look hip. Just grow a beard, grab this hat and a PBR, and you are both retro and in the vanguard. 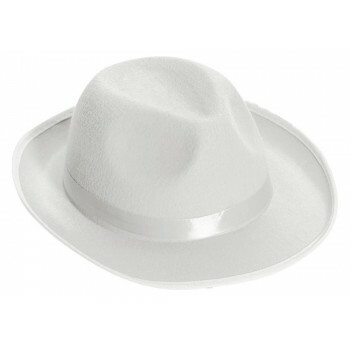 White satin with white band. One size fits most.